BOF membranes for use in various climates. The multi-layered design provides good pliability, tensile strength, workability and resistance to Middle Eastern climatic conditions. as well as its flexibility at low temperatures (between 0 to +5 degrees). 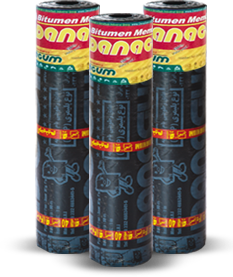 DanaBit waterproofing membrane consists of a various types of reinforcements, impregnated and coated on both sides with oxidised bitumen. Double Layer: Glass Fiber reinforced Polyester. reinforcements and thicknesses based on your requirements. Good resistance to fatigue and tear. Outstanding bondability and seam integrity. Single layer installation reduces costs. bitumen and Polymer modified bitumen. type modified bitumen membranes with Plastic Polymer (BPP) for use in hot and tropical climates. Excellent resistance to fatigue and tear. Prevents energy waste due to use of Glass Fiber. The existence of different types of reinforcing layers, increase tenacity and dimensional stability againstfatigue and rupture forces. DanaPlast has been certified by ISIRI with the national number of 3885-1 in “prefabricated waterproofingmembranes with modified polymer plastic (BPP)” category, and is granted for manufacturing and marketing of the product. Applicable on all sloping surfaces: on flat, vertical and curved surfaces. Excellent product for all weather conditions. DanaGum also offers a variety of different grades of distilled bitumen as well as oxidised bitumen which meets the international standards for use in the vast majority of road and construction projects. Different Grades of bitumen packed in new steel drums. For the latest CIF prices to your destination, kindly submit your enquiry through online. Q. What is an APP modified bituminous membrane? A. 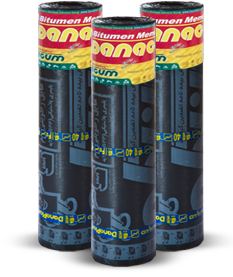 It is a multi-layer waterproofing membrane made of APP modified bitumen. Q. What is the membrane made of? and Glass Fiber reinforced polyester for double layer membranes. A top layer which is made of one of the followings: polyethylene, aluminum, sand and mineral slate flake. Q. How do you apply APP membranes? A. APP membranes are laid by torch-on application. A flame contact causes melting on the surface of the membrane which is then pressed to the substrate with overlaps from adjoining membranes. Q. What kind of surface do you require to fix the membrane? On different types of laying surfaces: Concrete laying surfaces, site-cast or prefabricated on metal or wooden roofing and etc. Q. What size is the roll? A. The roll is 1m wide x 10m long. Note: Different role sizes are also available on request. Q. What are the weights of the steel drums? A. 170kg, 190kg and 210kg. Q. How can I tell if I am buying Mixed Bitumen? A. One good starting point is the price of Bitumen. If the price of Bitumen you are receiving is by 5 % below other supplier’s average price stop and take a closer look at your Supplier. Q. 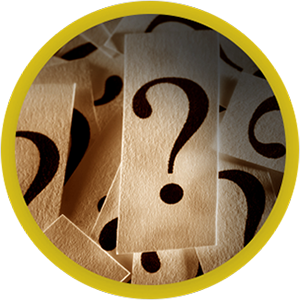 What is “Mixed Bitumen” or “Blended Bitumen”? A. Mixed Bitumen can be any Bitumen like product which is partially Bitumen and resembles the properties of Road Bitumen but lacking its performance and strength. For Example, Bitumen derrived from mazut suitable for roofing can be blended into high quality road bitumen. The value of mazut based Bitumen is nearly half of high quality bitumen. Q. 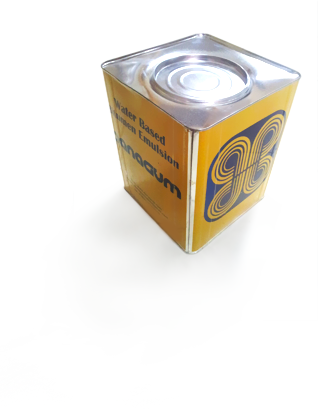 How many metric tons of Bitumen can fit in a 2`0 Feet Container? Q. How many Drums fit in a 20 Feet Container? A. 110 New Steel Drums can fit in a 20 feet container. Q. How many New Steel Drums can fit in a 40 Feet Container ? A. 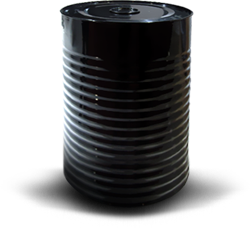 On the Average 125-140 Drums Can fit in a 40 feet Container making them not cost effective to transport Bitumen within. Q. What are some modes of Payment for Bitumen? A. Payments can be made via TT or Letter of Credit.